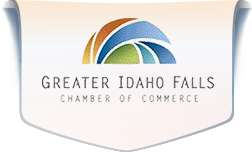 Come and join us for the Greater Idaho Falls Chamber of Commerce February Business After Hours. The monthly Business After Hours is an informal open house where you will have opportunities to connect and network with our hosts at Fisher’s Technology and many other area businesses and organizations. 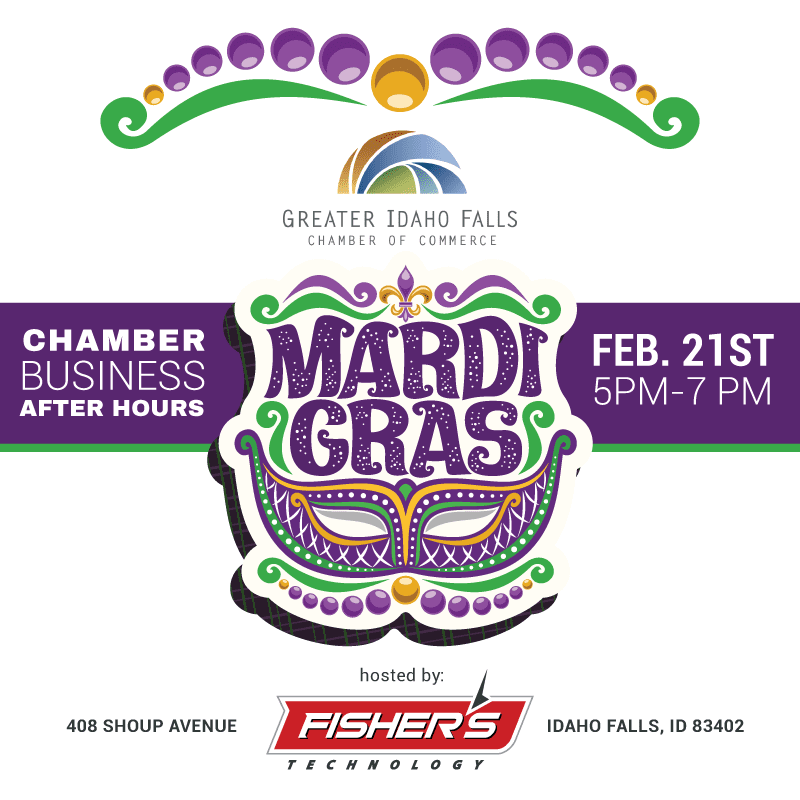 Fisher’s is planning an enjoyable Mardi Gras themed evening with food, beverages, door prizes, and more! Everyone is invited!